This month, I received two special hair care products from Palmer's. 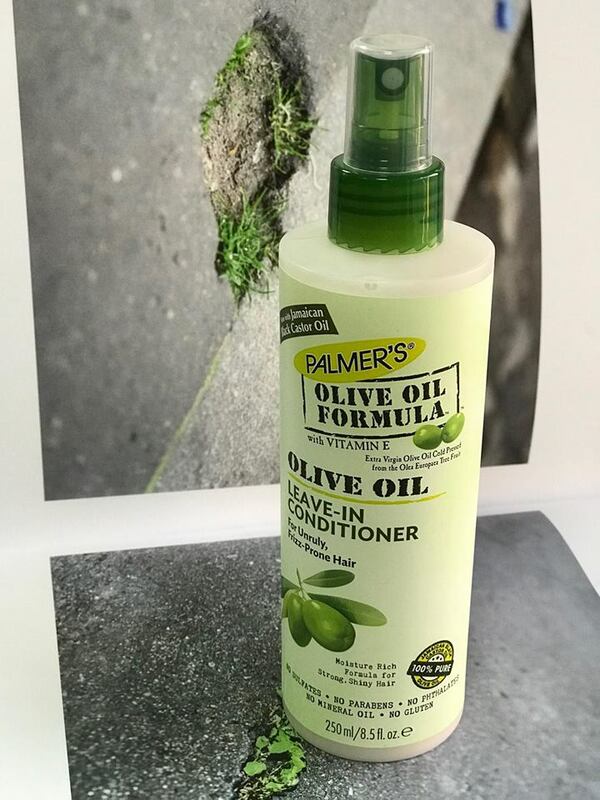 Similar to the other hair care products I received last August (post here), what I've recently received are perfect for summer, frizzy hair. 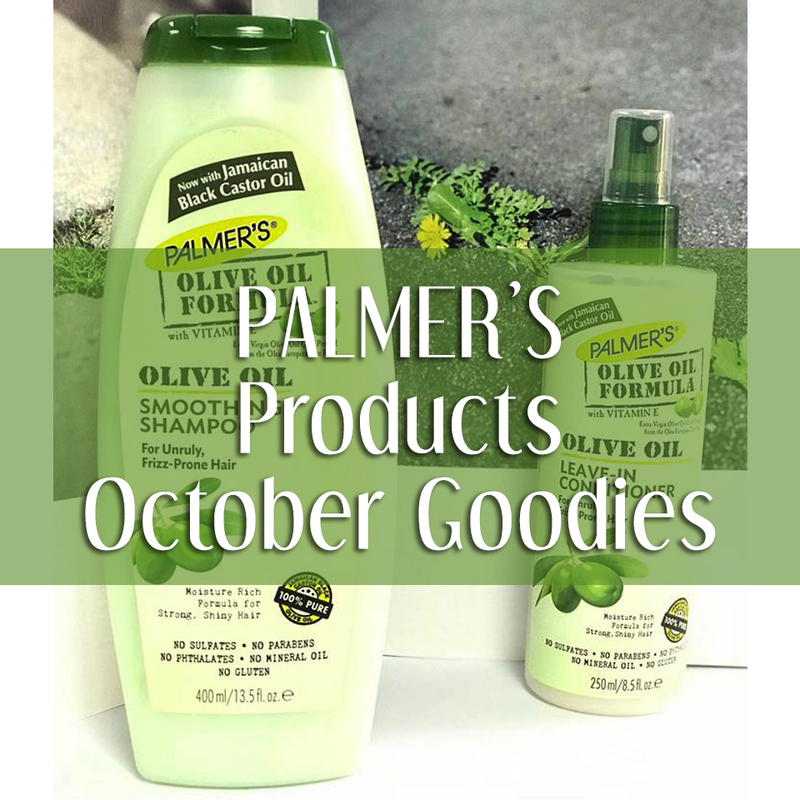 These lovelies are formulated with olive oil and black castor oil. No wonder it can really tame my hair. I received a full size shampoo and a leave-in conditioner. 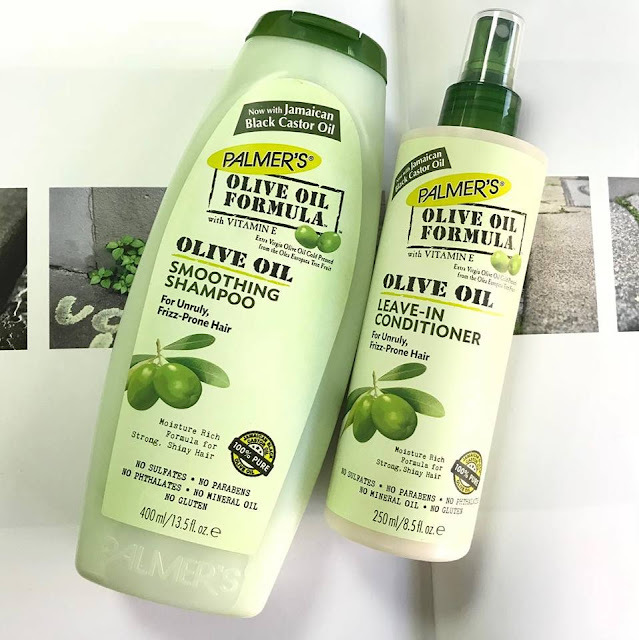 Both perfect for unruly, frizz-prone hair like mine. I've been using the products for a week now and at first I thought that it will make my hair oily but it didn't. My hair are kinda' moody. 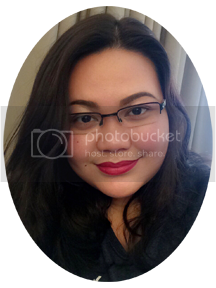 It tends to get oily easily especially when I'm in a air-conditioned room for the whole day, while it can get so dry and frizzy if I'm under the sun. 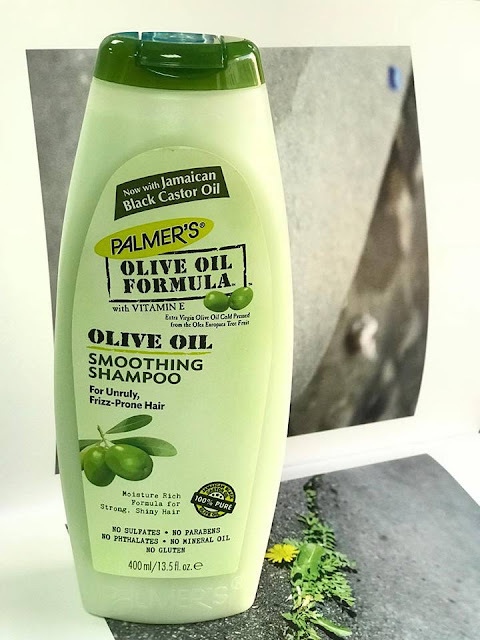 Olive Oil Smoothing Shampoo: I used this shampoo without using conditioner for few days now and it gives a natural softness to my hair. I also noticed a visible shine on my hair. Since I have been using it only for few days, I am not sure if it really makes my hair stronger, although there's lesser hair fall on my floor now. Not being bias but this is by far my favorite among all the Palmer's products I received. I just spray it on my wet hair every after my morning bath and it help detangle my hair strands. It makes my hair soft and leaves a perfect fresh scent. In a nutshell: Both products claims that it does not contain sulfates, parabens, phthalates, mineral oil and gluten. Which in general is good because these are chemicals that could damage our natural hair. Although some might feel that without these, the shampoo won't be effective in cleaning the hair. Well, based on my experience, even without these components, this specific shampoo did great in cleaning my hair. Same thing with the leave-in conditioner which, as I've said is my favorite. It is my on-the-go hair weapon. It conditioned and detangles my hair perfectly. The scent makes you smell fresh all-day too!